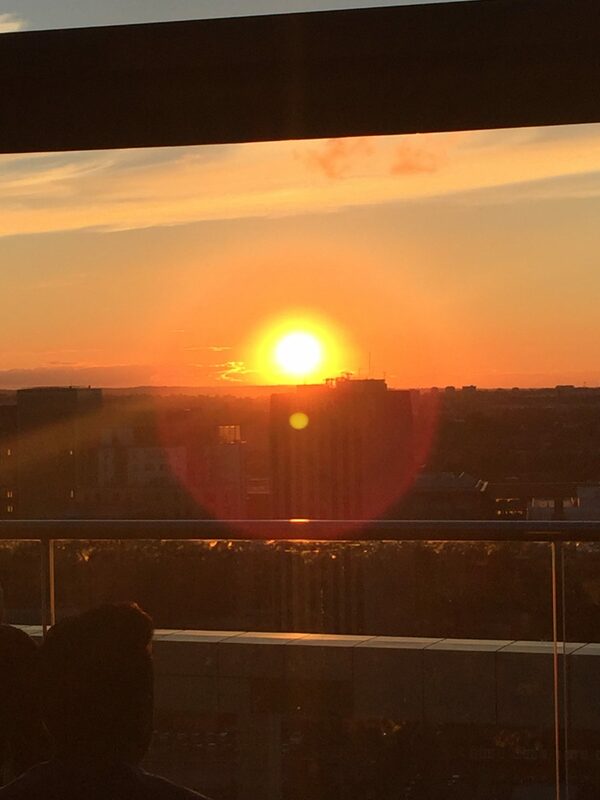 The other weekend my fiance took me to Marco Pierre White’s for the first time which is located on the 25th floor in the Cube. Well what a view it was amazing to sit and drink a bottle of champagne and what the sunset. The awesome people at PhotoBox have joined in and are offering a 60 x m Classic Canvas as a prize each month until the end of year. I will pick a winner at the end of the month. The winning photo might not be from the person who took the most amazing photo but perhaps it will be a photo that tells a beautiful story, or a photo that brightened up the day.